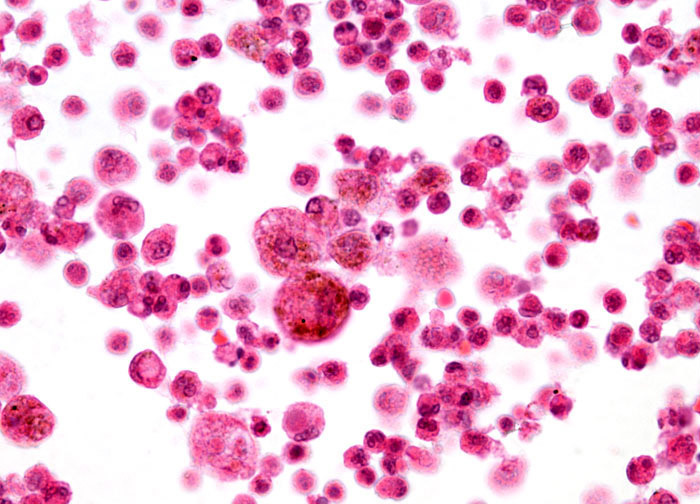 Since most cases of lobar pneumonia are pneumococcal in origin, they are typically treated with antibiotics, especially penicillin. Before the discovery of such drugs, the disease was associated with a high death rate. Medical advances have made it possible for most individuals diagnosed with pneumonia to recover. However, some strains of bacteria have developed resistance to penicillin and other antibiotic medications. Infections with such bacteria may necessitate special sensitivity testing in order that the best mode of treatment may be determined. In addition to medicine, many patients with pneumonia are prescribed analgesics to alleviate pain associated with breathing, coughing, or other symptoms of the disease. Bed rest and plenty of fluids are also considered key to supportive care.